The colour changing deck is a classic. It never fails to get great reactions. Dave Loosley has studied this plot and taken it to a whole new visual level. With Mystique you will be able to create an eye popping moment of magic your audience will not want to miss. 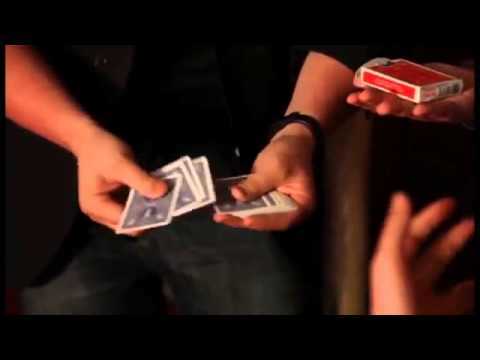 Full explanation DVD with alternate handlings for beginners to intermediate. Presentations for both, in the hands and tabled performances. The DVD also explains how to construct the colour changing card box if you want to add that kicker ending to the routine! For more magic by Dave Loosley click here.